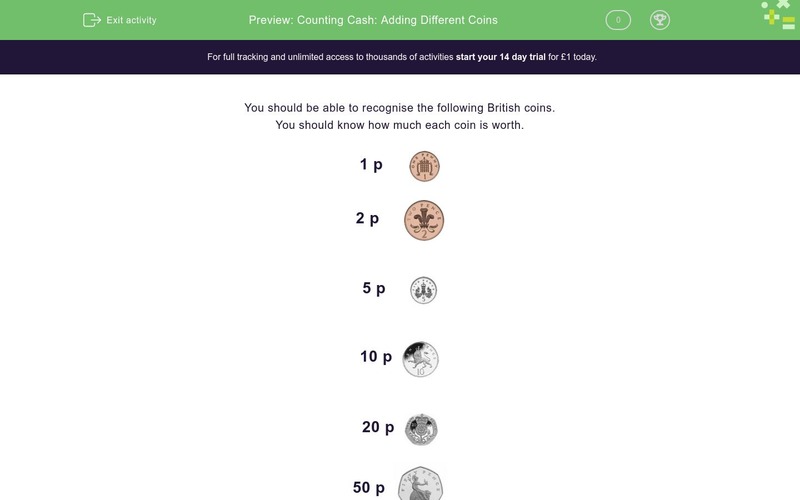 In this worksheet, students count the total value of a range of coins under 1 pound in value. You should be able to recognise the following British coins. You should know how much each coin is worth. Add up the total value of these coins in pence. In pence, we have 1 + 1 + 2 + 2 + 2 + 5 + 10 + 20 + 50. 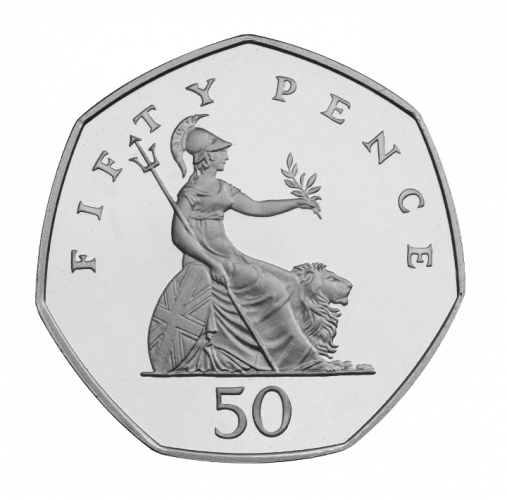 Sometimes it is easier to add up the totals of each type of coin, starting with the largest.